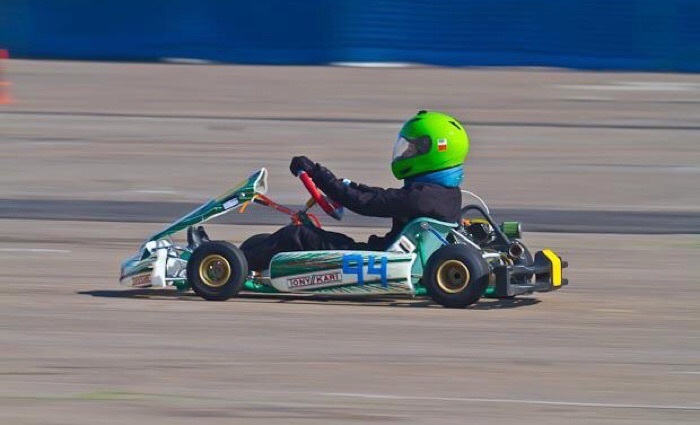 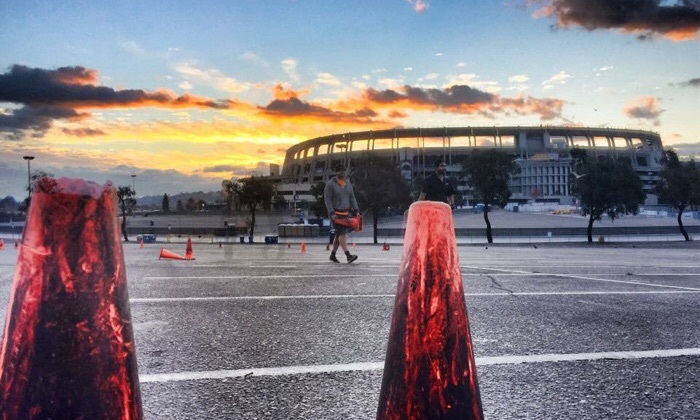 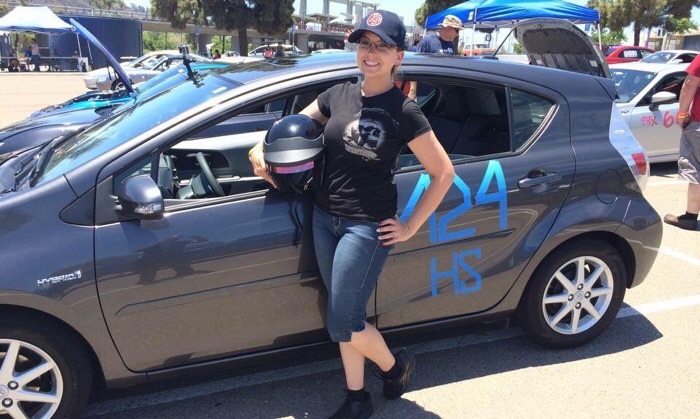 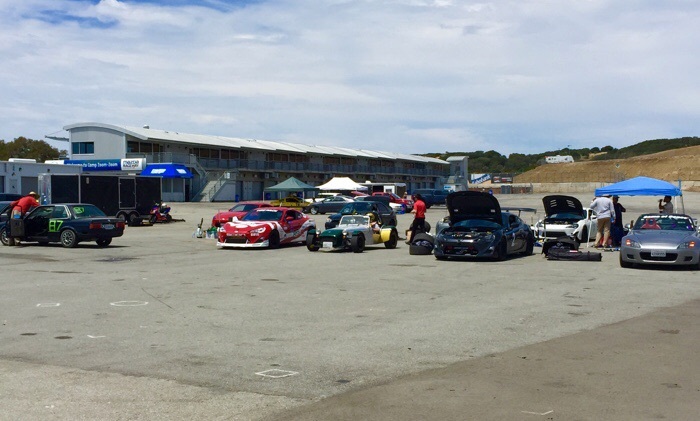 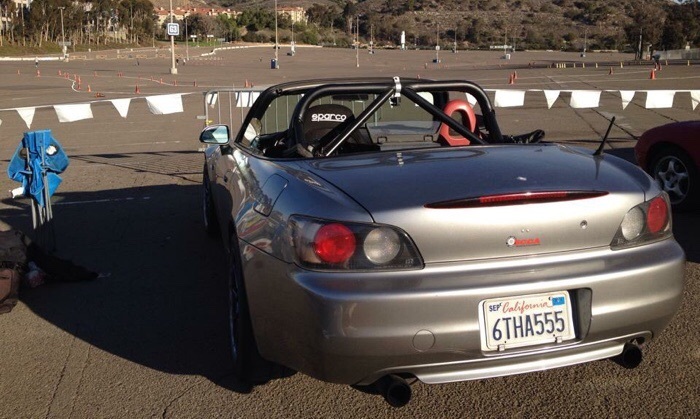 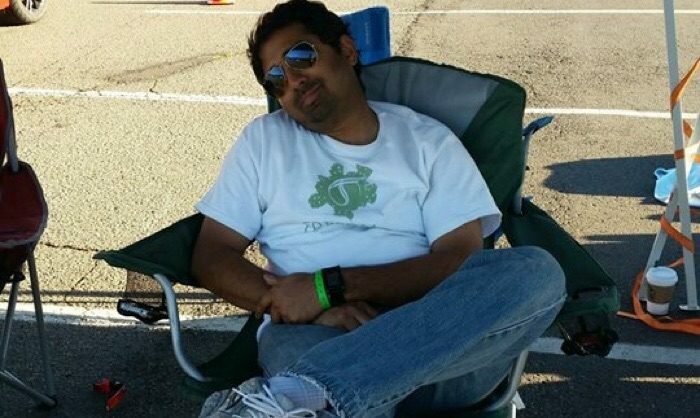 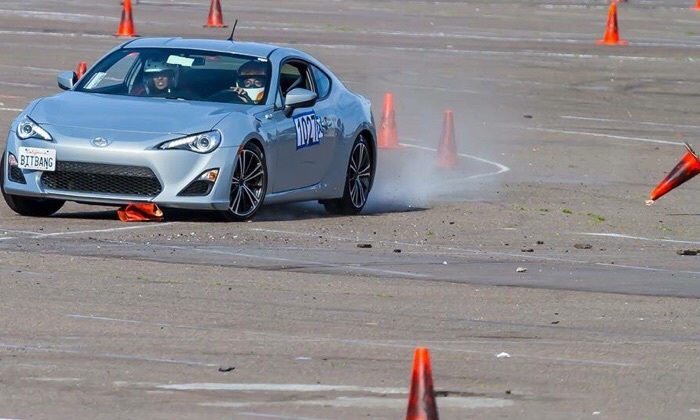 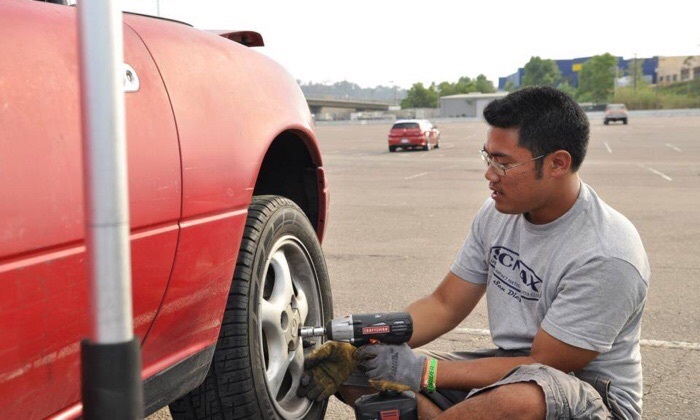 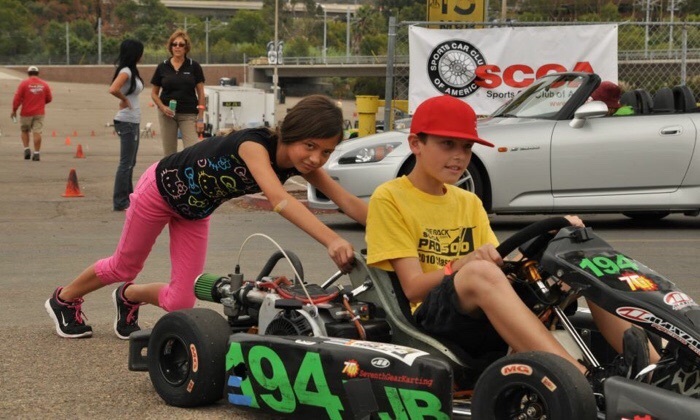 We are the San Diego Region of the Sports Compact National AutoX (SCNAX) club. 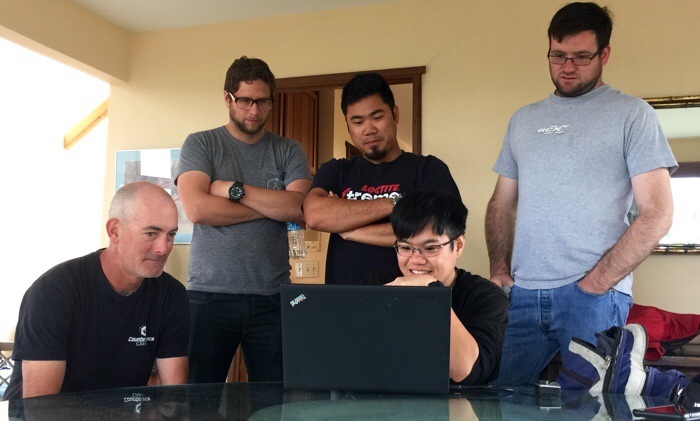 Our host group (aka "club") is the sum of some simple ideals; no mandatory meetings, and no required volunteering. 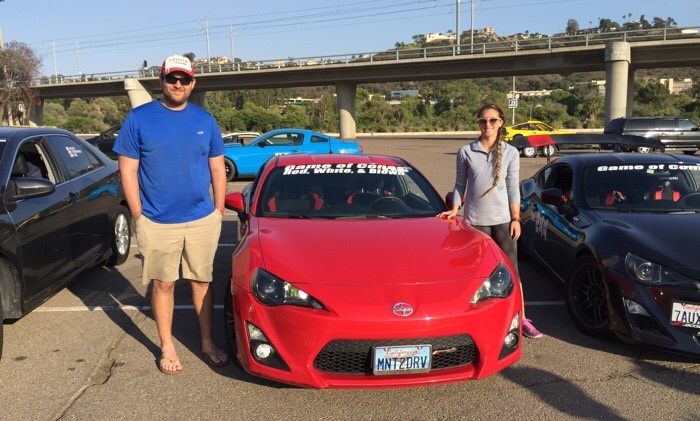 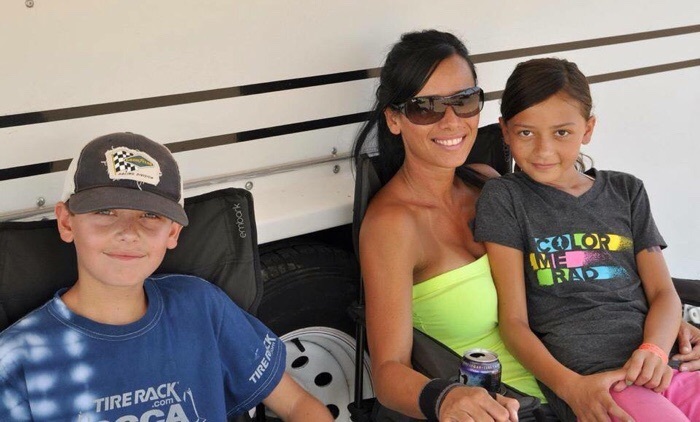 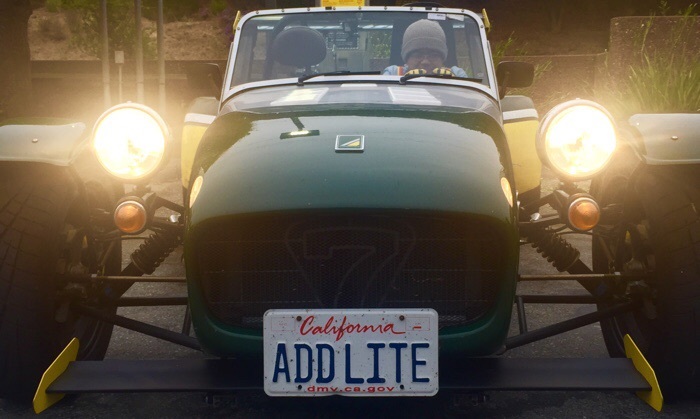 Rather, our club was created to facilitate organization of events and generally help out other members along with the San Diego SCCA Region.